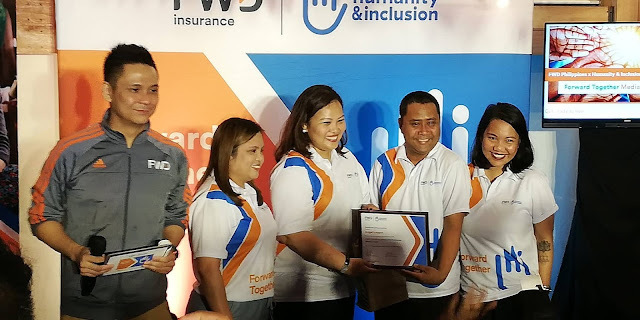 FWD Life Philippines and Humanity & Inclusion celebrated the beginning of its Forward Together Project with a media event, an interactive visual language activity, and Mystery Manila escape room challenge participated by volunteers from both organizations as well as members of the media, held on October 17, 2018 at Hole in the Wall, Century City Mall in Makati City. Cheerleading is a sport Filipinos can master and excel in. As an inspiring proof, our teams are already winning championships around the world. 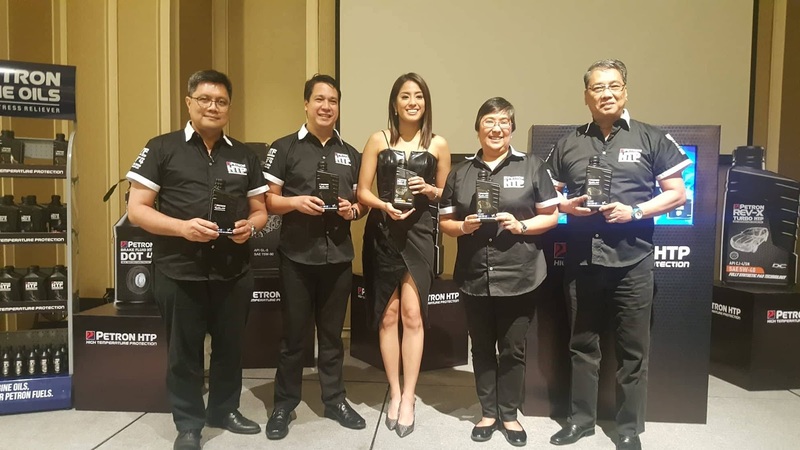 Petron finally completes its High Temperature Protection (HTP) engine oil line-up with three top-of-the-line variants. This is Petron's best engine oil ever formulated. 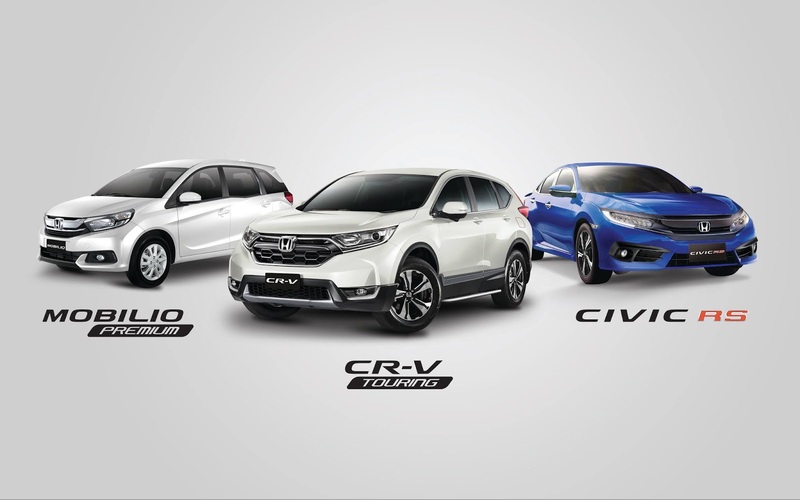 Honda Cars Philippines, Inc. (HCPI), Honda’s automobile business unit in the Philippines, is pleased to introduce the limited edition variants of the New CR-V, New Mobilio and New Civic this 2018 with enhancements which aim to deliver sporty and stylish vehicles to satisfy the needs and cater to the dynamic lifestyle of the Filipino Customer and their Families. Interested customers may now inquire and reserve at any of the 38 Honda Cars Dealerships nationwide. As countries around the world kick off their respective Oktoberfest celebrations, Resorts World Manila (RWM) gives the popular Bavarian occasion a Filipino touch with its first ever Beers and Thrills Festival. 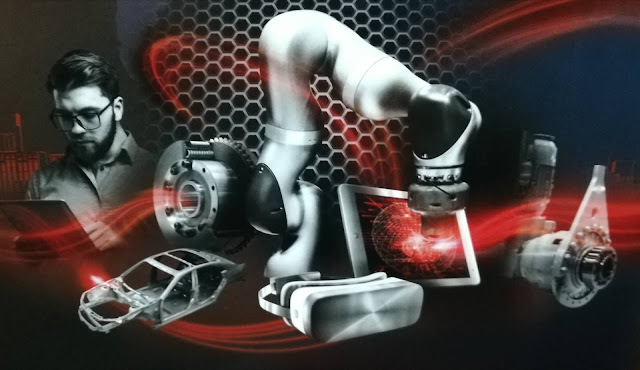 The inaugural Industrial Transformation ASIA-PACIFIC – a Hannover Messe event, will take place in Singapore, the region’s thriving manufacturing hub, at Singapore EXPO from 16 to 18 October 2018. Organised by SingEx Exhibitions together with international partner Deutsche Messe, the event is the definitive new trade platform for the 4th Industrial Revolution in Asia Pacific as the region’s manufacturing community gets ready to embark on, and showcase, their readiness for transformational change. The event will welcome more than 10,000 attendees from over 30 countries over three days. I've attended so many events as a writer and blogger in the past 2 years. 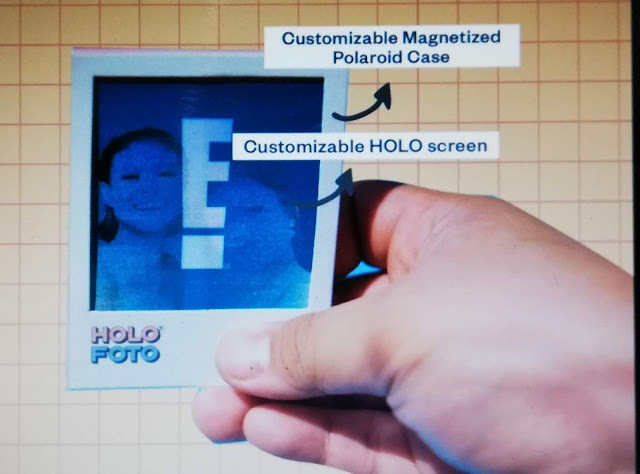 I saw the regular boring photo walls, photo booths with costumes and cardboard thought-bubbles, and even some photo booths that would digitally dress you up into character. I brought home pictures that I either lost or left stuffed in a drawer somewhere. I have never seen an event souvenir so innovative, eye-catching and memorable until last week.